Home » General » Kerala Floods: God’s Own Country Needs Our Help! 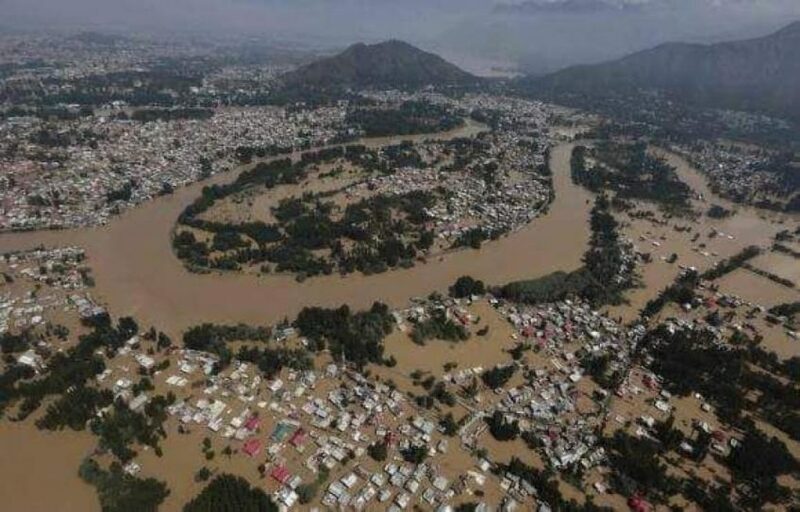 Kerala Floods: God’s Own Country Needs Our Help! Open Our Hearts And Wallets For Kerala! Donate Help, Material Or Funds! Many Options Available To Stand Up For Kerala! Lots of ways to help! Lots of people and organizations helping! The best help right now is monetary help. Financial assistance can be provided using the CM’s Distress Relief Fund (CMDRF). The donations are exempted from income tax as well as Foreign Contribution Regulation Act, 2010. You can use international or national payment option. Goonj is one of the most genuine organizations that has been helping less privileged. Its founder Anshu Gupta is a Ramon Magsaysay winner. You may have seen him in KBC as well. (I know him via his brother Nishu Gupta, who is my SPJain batchmate). Genuine guys! 5. Common Indians have risen up! Friends of my friend Sridhar have taken up the mantle of helping Kerala…And so are other Indians…if you know authentic guys, please help. See one example! Medicines – crocin, antibiotics, cough syrups, first aid etc. Please help! Every little help helps!